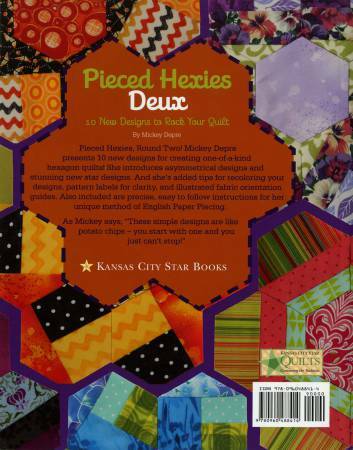 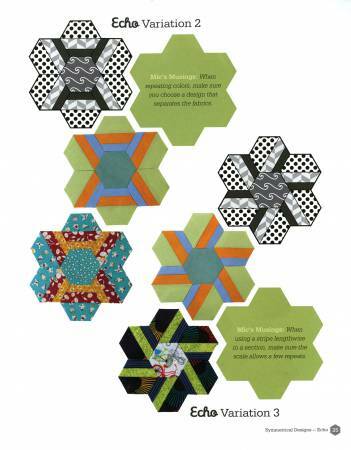 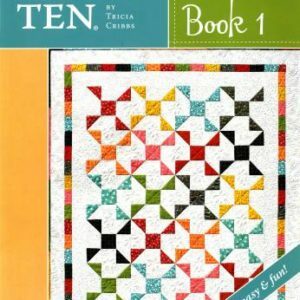 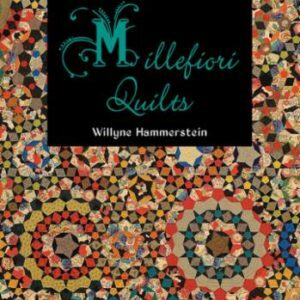 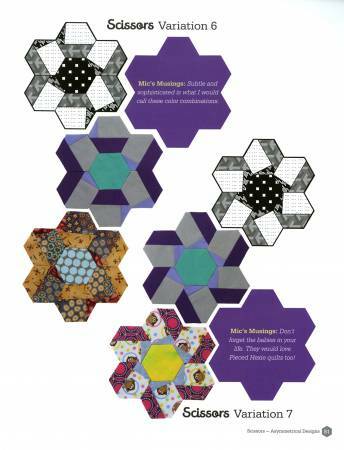 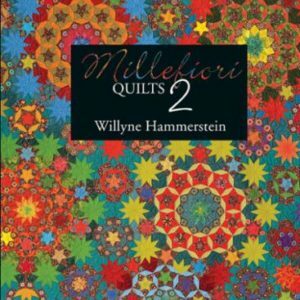 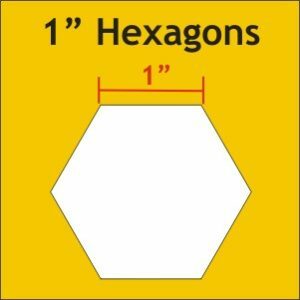 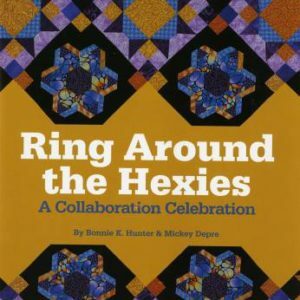 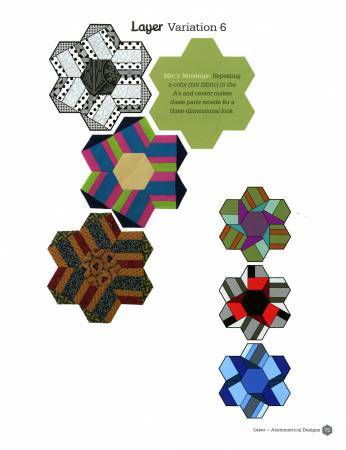 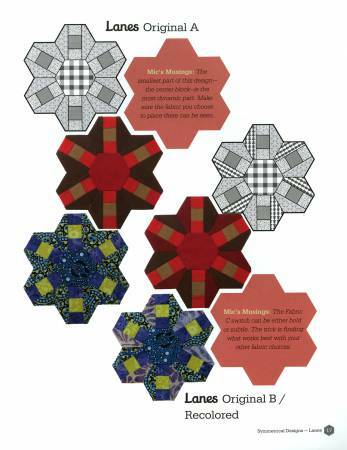 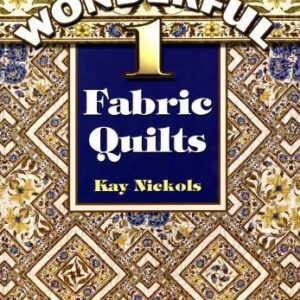 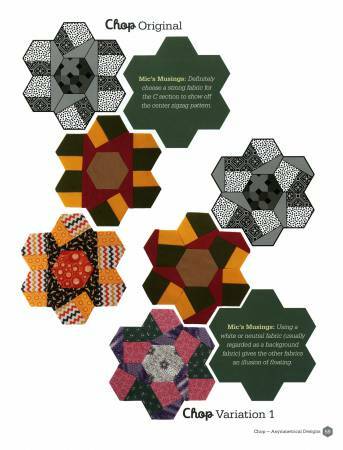 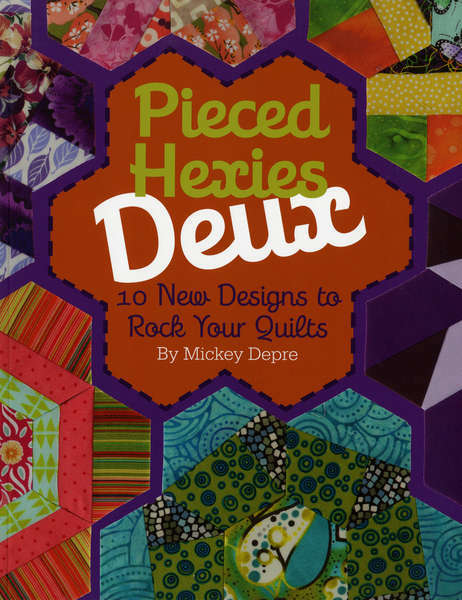 Mickey Depre presents 10 new designs for creating one-of-a-kind hexagon quilts. 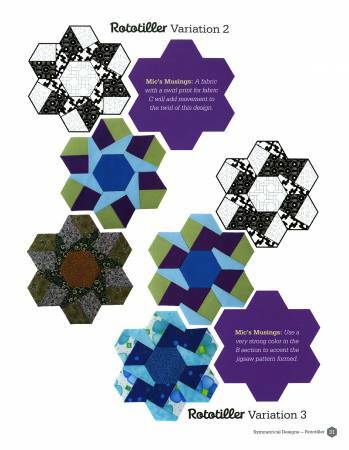 She introduces asymmetrical designs and stunning new star designs. 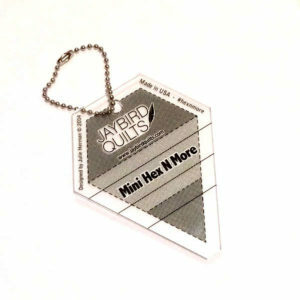 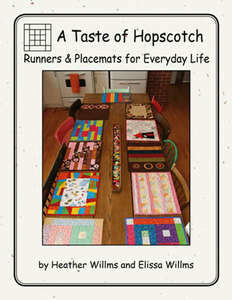 And she’s added tips for recoloring your design, pattern labels for clarity and illustrated fabric orientation guides. 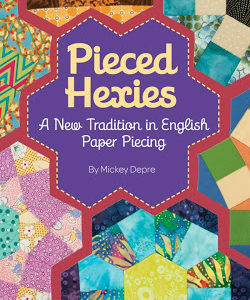 Also included are precise, easy-to-follow instructions for her unique method of English paper piecing.